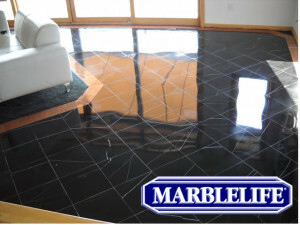 MARBLELIFE® is the largest marble restoration and maintenance company in the country, with more than 50 locations. For more information or to hire a MARBLELIFE® Stone Care Professional visit http://marblelife-cincinnati.com/. For professional grade products go to http://marblelifeproducts.com.